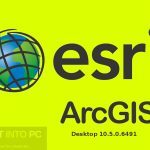 ArcGIS 10.1 Free Download Latest Version for Windows. 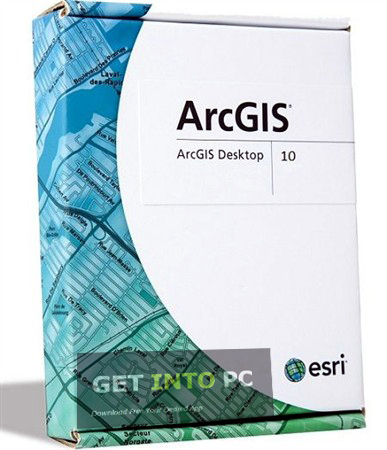 It is full offline installer standalone setup of ArcGIS 10.1 Maps Designing software for 32/64 Bit PC. 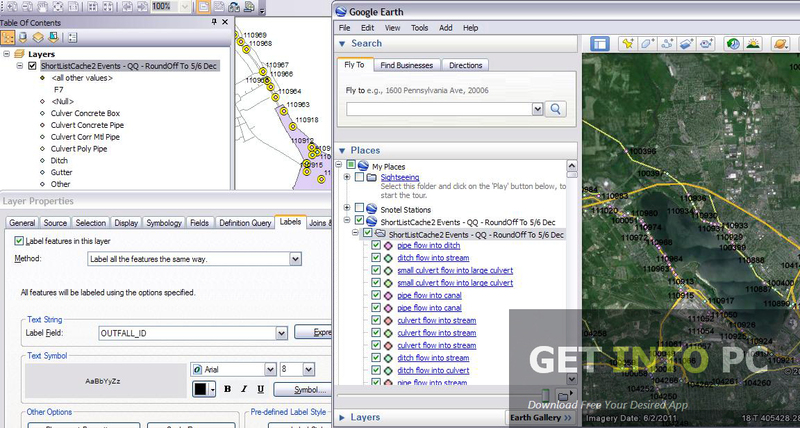 ArcGIS developed by Esri is a Geographical Information System that can be used for creating, analyzing and sharing maps and also for developing and compiling geographical data. You can also manage the geographical information in a database. 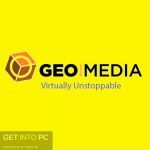 The application provides workstation for creating maps and geographical information throughout the entire company , a community or over the world wide web. 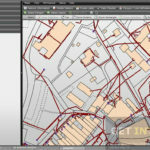 ArcGIS time and again comes up with a fresher version in order to compete with the other GIS products and with every new product this GIS application is improving same is the case with 10.1 release. 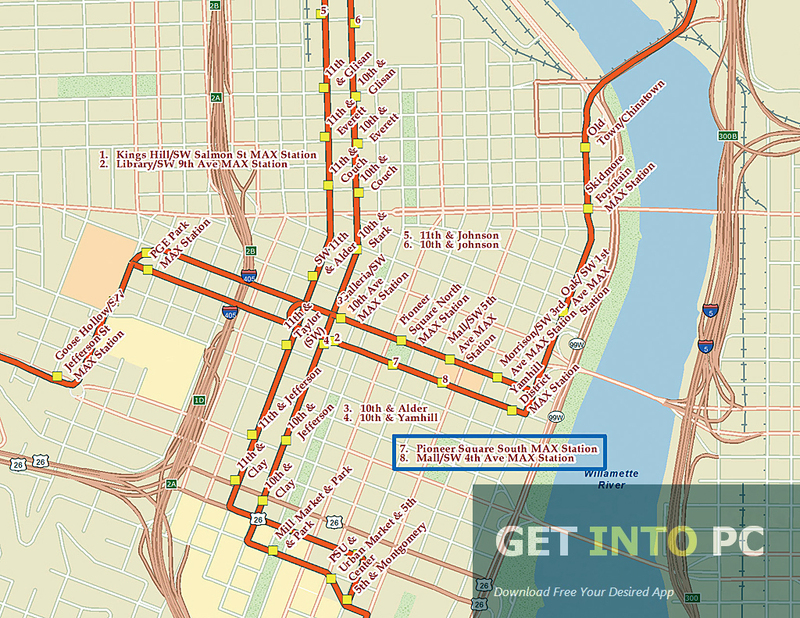 Lets have a quick look at what’s new in ArcGIS 10.1. ArcGIS 10.1 has come up with improved functionality and there is a change in the names of different products at 10.1 edition. Talking about mapping there has been an addition of new coordinate system selection. 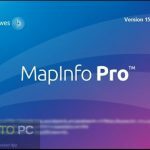 You can also Download Global Mapper 15 free which is alternative for such Maps Design and development. Now you can search for the required spatial data by name or by its id. Compound data transformations can be generated right in the user interface. ArcMAP basemap layers now has a support of many new layers like Dot density layer, Tin and Terrain layer, Dimension layer, Geostatical layer and XY event layer etc. In ArcGIS 10.1, Python is used as a scripting language. You can use it at all locations where scripting is needed like label expressions, hyperlink scripts, dimensions well as linear referencing hatching. You can also Download Autocad Map 3D 2014 which is another tool for Maps Development with advanced features. GIF, JPEG and PNG are now supported in ArcGIS 10.1 for photo symbols. tags are supported now for quick searching the required data. Three new line geometrics have been included in 10.1 version which are Extension, Suppress and Offset tangent. A new true North option has been included in 10.1 version and along with this calibration angle has also been enhanced big time. You can export you GIS data into a password protected PDF file so that you can read your data any where and on any device. 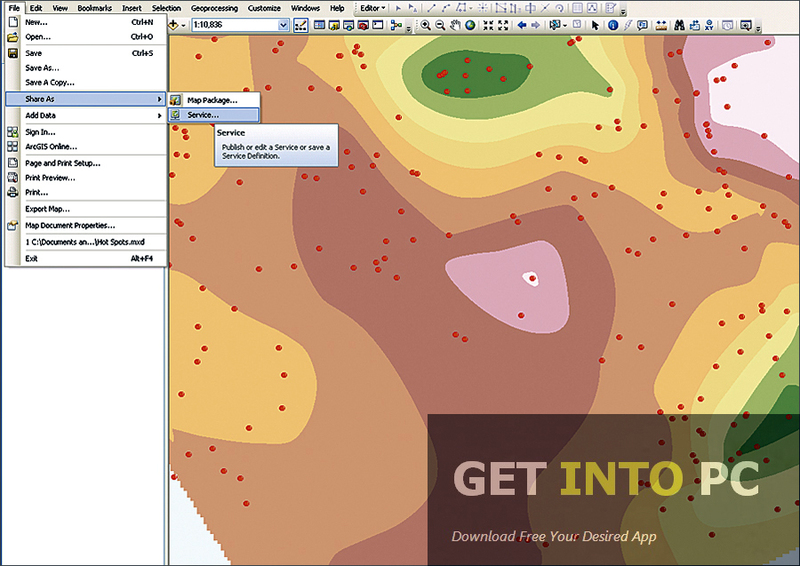 The final verdict is that ArcGIS is a very comprehensive and handy GIS application where you can create, organize, analyze and share geographical data. 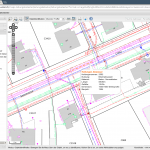 Below are some noticeable features which you’ll experience after ARCGIS 10.1 free download. Can manage and analyze geographical data. New Coordinate system selection has been added. Python is now supported as a scripting language. GIF, JPEG and PNG are now supported. Tags are now supported for quick searching. Three new line geometric have been included. New True North option included. Can export data to password protected PDF files. Before you start ARCGIS 10.1 free download, make sure your PC meets minimum system requirements. 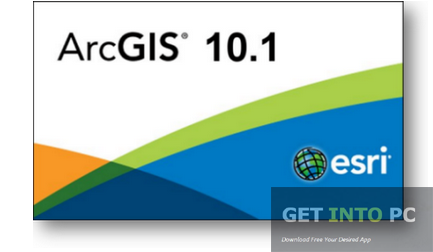 Click on below button to start ARCGIS 10.1 Free Download. 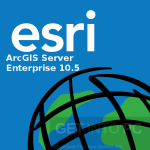 This is complete offline installer and standalone setup for ARCGIS 10.1. This would be compatible with both 32 bit and 64 bit windows.